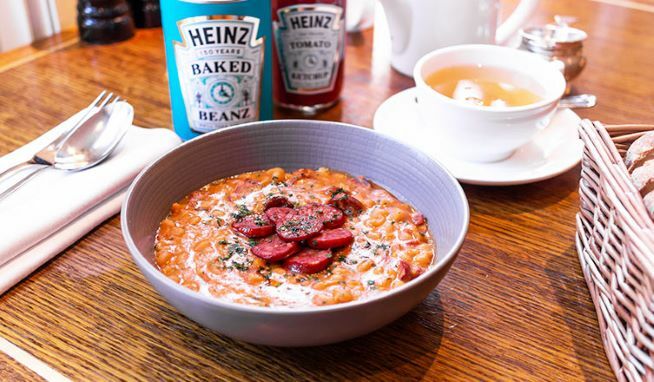 In 1886, Fortnum’s introduced Britain to baked beans for the very first time when we became the first UK stockist of Heinz products. As part of our celebrations of Heinz’s 150th birthday – and the lasting legacy between our companies – we’re featuring this rather tasty recipe from our Cook Book on the menu until 28th March. copyright © 2005 sobachkoiの日記 all rights reserved.